Where can I find the best croissant in my neighborhood? How do I navigate the métro? Can I go shopping on a Sunday? As accessible as international travel has become, it can still be daunting to arrive in an unfamiliar city with unanswered questions. 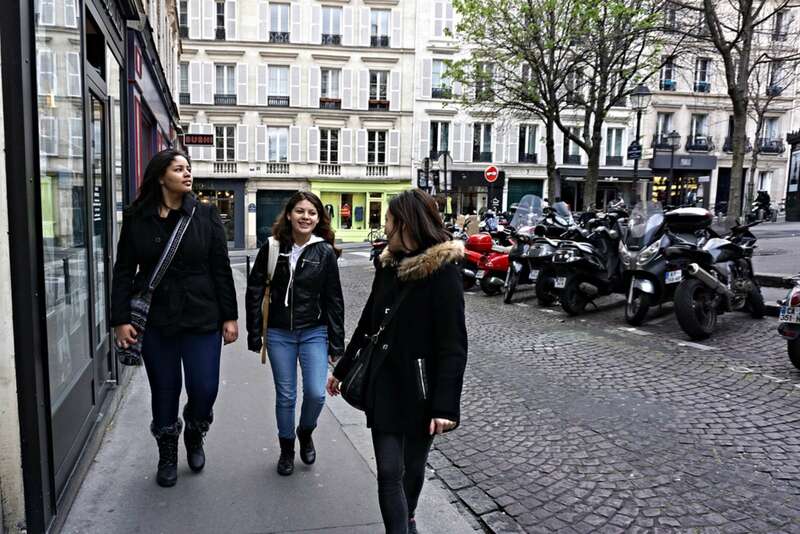 Our personalized Welcome to Paris orientation tour, guided by a Context scholar, is an ideal option for first-time visitors seeking an introduction to and advice on highlights and places to visit in Paris. Designed to answer practical questions about living and staying in the City of Light, this 2-hour experience with a local will help you navigate public transportation, understand local customs, and acquire a few French phrases to help you along the way. 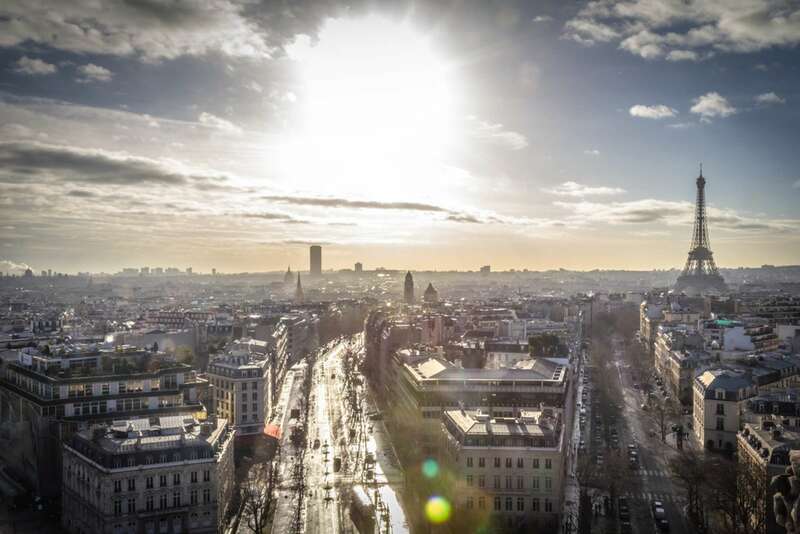 We’ll begin our experience in your hotel lobby or apartment where our docent, a resident of and expert on Paris, will explain the layout of the city and the area where you are staying. Looking at a map, we'll pinpoint your closest transportation options, from the métro to the bus system. We’ll then offer tips on local customs, a basic language lesson, suggestions for dining, shopping, insider events, and concerts, before opening the floor to any specific questions. If you have additional walks booked with us (like our Crash Course Louvre Tour—our most popular tour in Paris), we will examine your itinerary together and go over any last-minute questions. We will then head outside for a stroll, allowing for a discussion of your area’s history and an opportunity to absorb the neighborhood ambiance under the guidance of a seasoned local. We’ll stop occasionally to talk about historic buildings and monuments, or maybe to go over how the métro or Vélib bikes work. We’ll point out the best markets, cafes, or the boulangerie where the best baguette in the area can be found (pssst: take our Paris food tour to go in depth on baguettes and other French delicacies). We’ll leave you with maps, a head full of knowledge, and a better sense of how best to navigate this charming city. 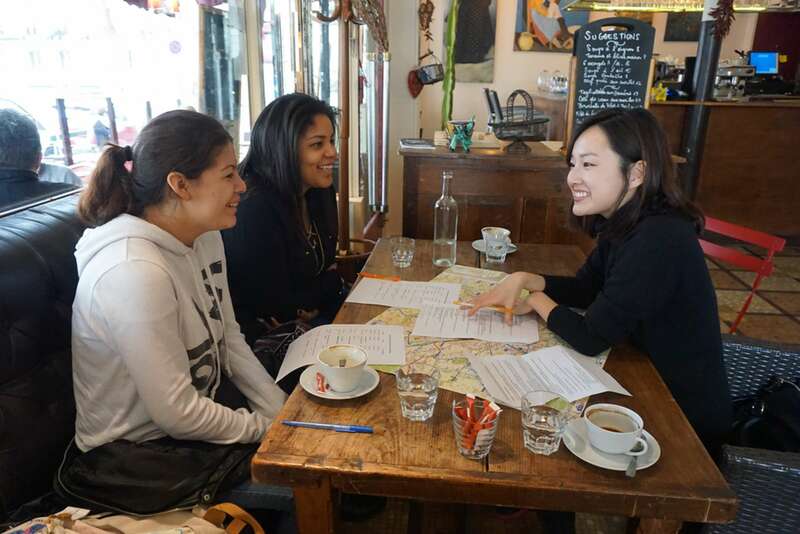 While our docent will provide a crash course on the basics, bringing your own questions and interests to the table can help us personalize the experience and help you get the most out of your visit to Paris. 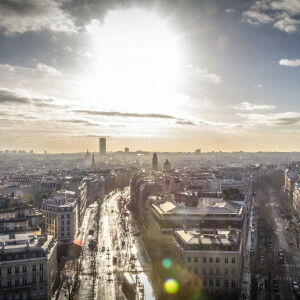 "Our docent spent the right amount of time with us at our hotel learning what we already knew about Paris, our area, and what we wanted from this most recent trip. With her guidance, we used the metro and the bus system and loved it. She also recommended several smaller museums, which proved to be outstanding." Please provide your hotel name or exact apartment address (any entrance codes, the floor, etc) in the Notes box during checkout so that we can arrange for our docent to meet you directly at your lodging. In order to help us prepare the experience, please also share your interests and any specific questions about Paris. This will enable us to fully personalize the experience to speak to your needs. This experience is part of our Welcome To series, which aims to orient first-time visitors to Context cities by pairing them with local experts. You can read about Welcome To experiences in our other cities here. I would like the expert to answer some very specific questions I have about the city. Can I let you know in advance what those questions are? Please do let us know in advance if you have specific questions so that your expert can come prepared with answers to your questions. I am interested in getting a historical orientation to the city. Is that what this tour will provide? This tour focuses on the practical side of navigating a city like Paris and is based in the neighborhood where you're staying. If you'd like a historic overview, you may like our orientation tours. Rebecca was born and raised in London. 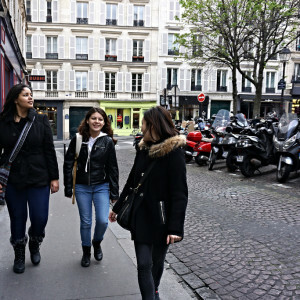 She fell in love with Paris as a teenager and cultivated her passion for French culture through a study abroad program as an undergraduate art student. She went on to earn her Master’s Degree in History of Decorative Arts and Design at New York's Cooper-Hewitt National Design Museum, in partnership with Parsons the New School for Design. Her research in French Art Deco brought her back to the City of Light in 2007, where she has lived and worked ever since. She teaches design studies at Parsons Paris, and translates art and design-related texts for publishing houses, museums and cultural organizations in France and the USA. 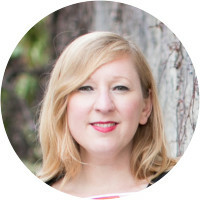 Rebecca is also a singer, performing and recording regularly with her jazz ensemble, The Chamber Jazz Quintet, and with her husband in their electro-pop duo, Wonder Room. Rebecca has been a lifelong Francophile. 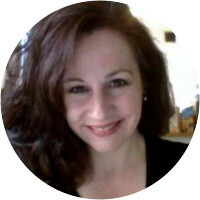 Receiving her Bachelor's degree in 1991 in French and international relations, she has worked in French language environments since her career began. She received her Master's degree from the Professional French Masters Program at the University of Wisconsin-Madison in 2008. A resident of Paris since 2003, she has lead walking tours in Paris and other parts of France for the past eight years. 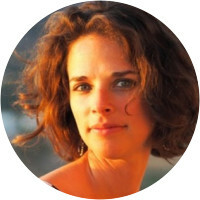 In addition to her specialty of Montmartre, she provides custom walks on various historical and cultural themes. I would not visit a new city without booking a Coffee and Stroll. Thomas was an excellent guide. Great way to get oriented to Paris. Definitely worth it! Kasia provided us with a wealth of information on customs, places to see, food to try and restaurants to eat at. Very helpful and enjoyable to be with.